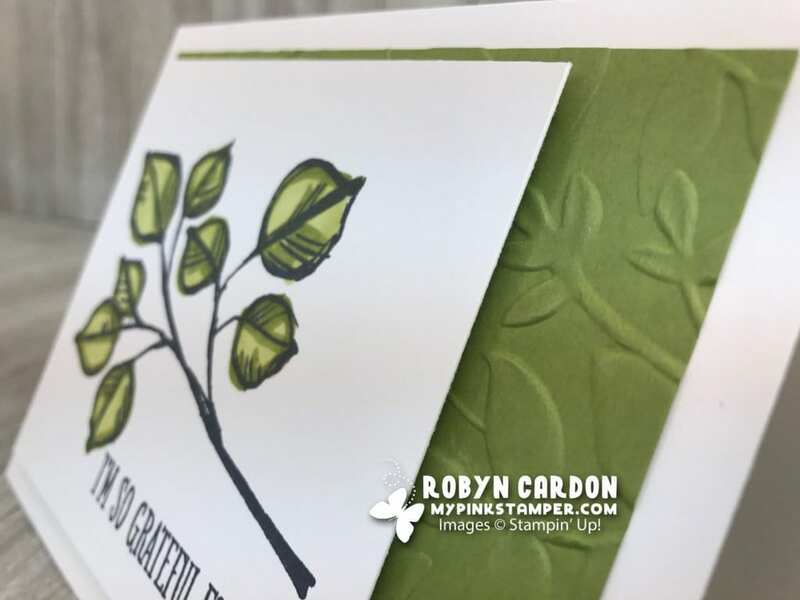 New Video with Stampin’ Blends Markers & My Pink Candy Stampin’ Blends Giveaway! Just crazy, busy around here getting ready for my big event this week in Salt Lake City! 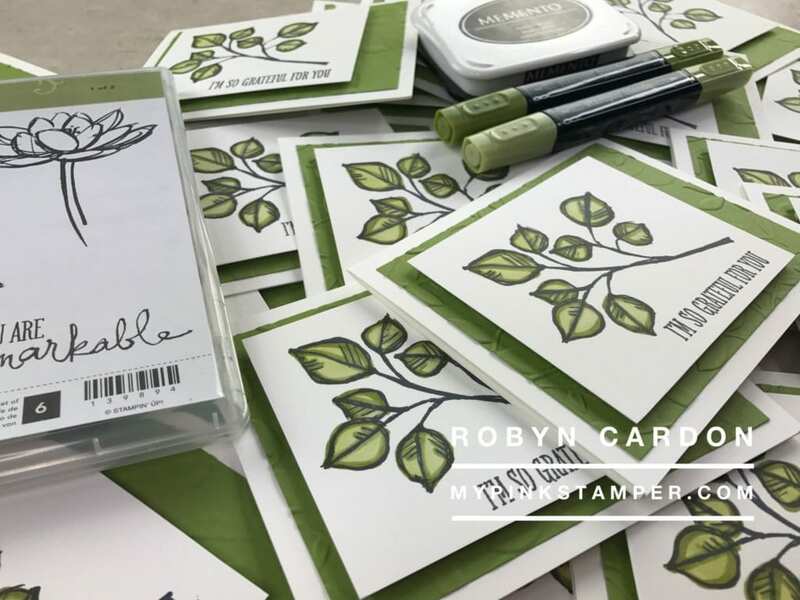 I filmed super quick demonstration on how to use our new Stampin’ Blends Markers. You can check them all out HERE! Supplies Used: Click HERE to order or directly on picture. My Pink Candy HUGE Giveaway! How about the ENTIRE set of our NEW Stampin’ Blends Alcohol Markers?? *Subscribe to my FREE newsletter HERE! Last Week’s Pink Candy Winner is…..
Wow! Your giveaways are great! Robyn, you are so incredibly generous!!! Thank you for your giving heart. You really make a difference. I would love to win the blending markers. Thank you. Oh my goodness~ what a Great giveaway!! Love these new markers! WOW- What a fantastic giveaway. Someone will be very happy with these. You make it look easy. Pen look pretty awesome..
I’d love to win! Congrats on your sales milestone. I love love love these blender pens! 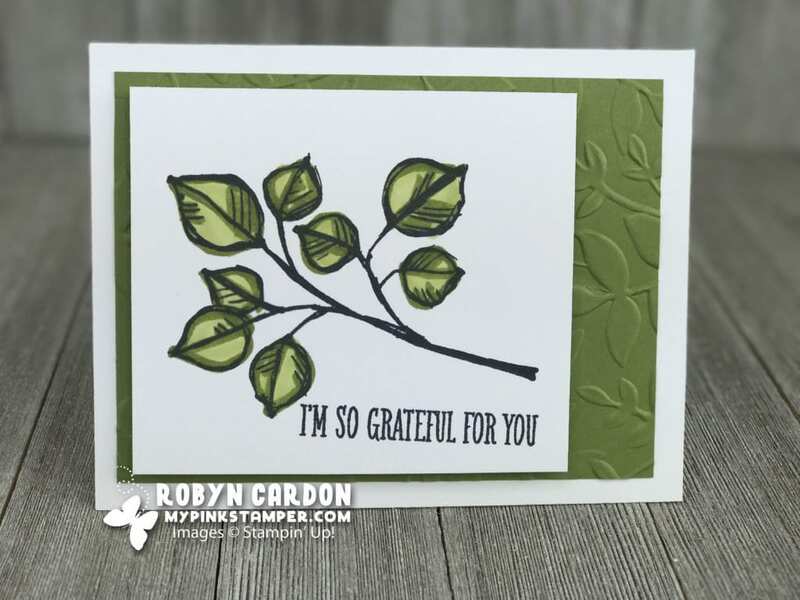 Thank you Robyn for showing us how to use the markers and also how to make a pretty card that is not difficult. Beautiful card. wow, that’s very exciting giveaways. It’s always so warming in your blog and videos, thank you. What an adorable and simple card! The new markers look amazing. Thank you!! Oh my gosh…what a great giveaway! Thank you for the chance to win these markers. I have never used alcohol markers before thanks for the video tutorial!! What a fabulous giveaway! Your generosity is inspiring! Your cards are beautiful. Thanks for showcasing the new markers for us! This markers look amazing! They seem so easy to use! Thank you for this amazing opportunity to win these markers. They look wonderful. Awesome giveaway — they’ll be fun to use. Thanks for the tips for using these markers and for the chance to win. Thank you so much for another opportunity to win. I hope you have a blast in Salt Lake! You’re blog keeps me smiling here in temporary lodging! I must not give up, will keep hopin my name comes up….Love these and the video. These new markers are awesome. Thanks for the chance to win them. 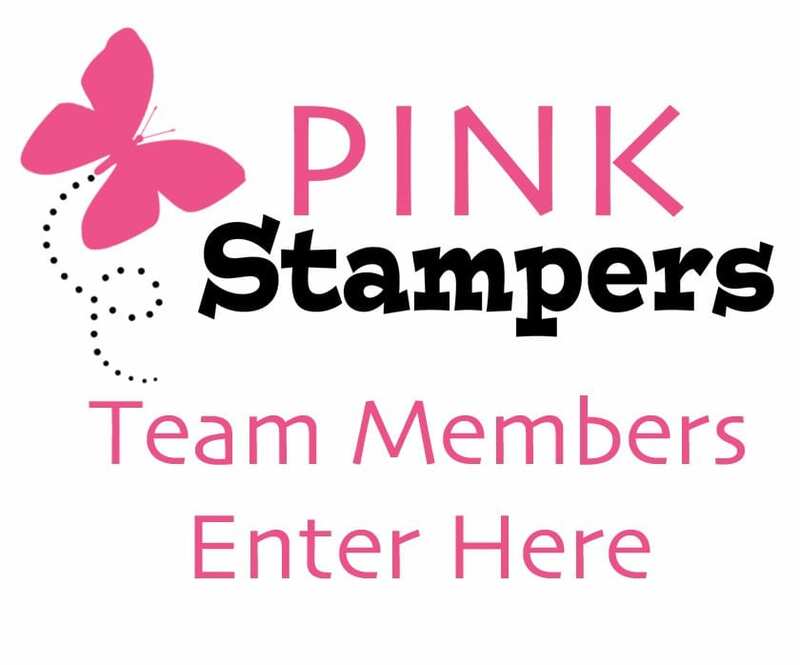 Thank you for the chance to win the new markers by Stampin Up. They look great and seem easy to use. Who wouldn’t want to win these awesome markers!! Thank you so very much for the chance to win! Enjoy OnStage!! I can’t thank you enough for all your give aways! I would love to win this. What a generous giveaway! Thank you for offering them. How cool to be able to enter to win the Blends. Have fun today!! Would love to own the markers. Have fun at the even!!! Thanks for the chance to win!!!! Great Giveaway!! Can’t wait to try. OMGosh!! What a GREAT giveaway! I love to color, so these would be put to good use. Oh how I would love to own this wonderful set of markets. I have 2 & I love them. Thx for the video Robyn. Very y simple, & perfect for a quick card. These markers look awesome! Thanks for the chance. What beautiful colors! I might have to order these pens if I don’t win a set. What an awesome giveaway Robyn! You Rock! These markers look so cool. Thanks for the chance to win. Oh wow those markers look amazing! I would LOVE to win some. Thanks for the chance, you are so generous! The new markers look amazing… can’t wait to try them! What a great giveaway! Thanks so mch for the opportunity to win them! 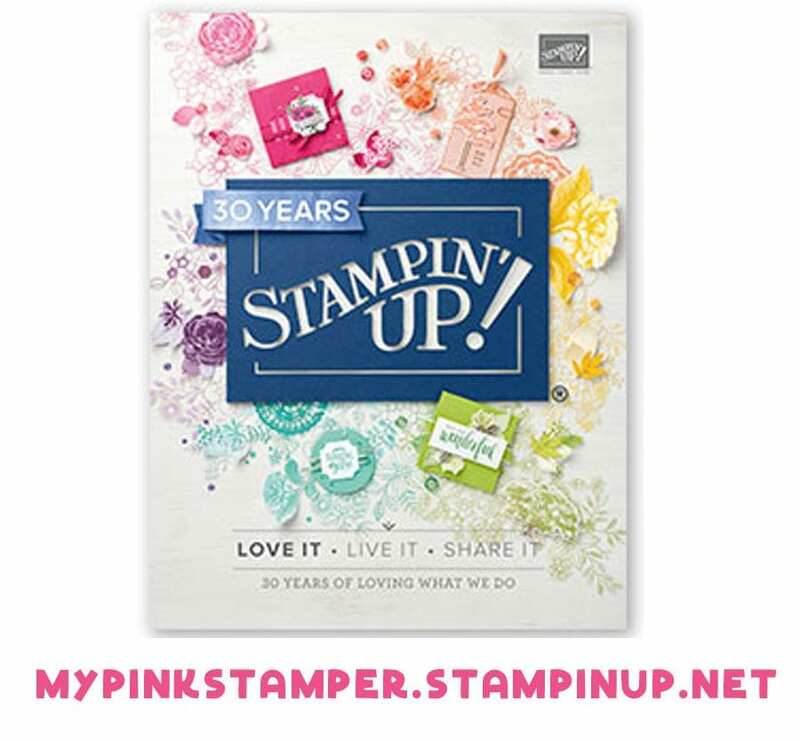 Can’t wait to try the stampin’ blenders out and I love all the colors as well. 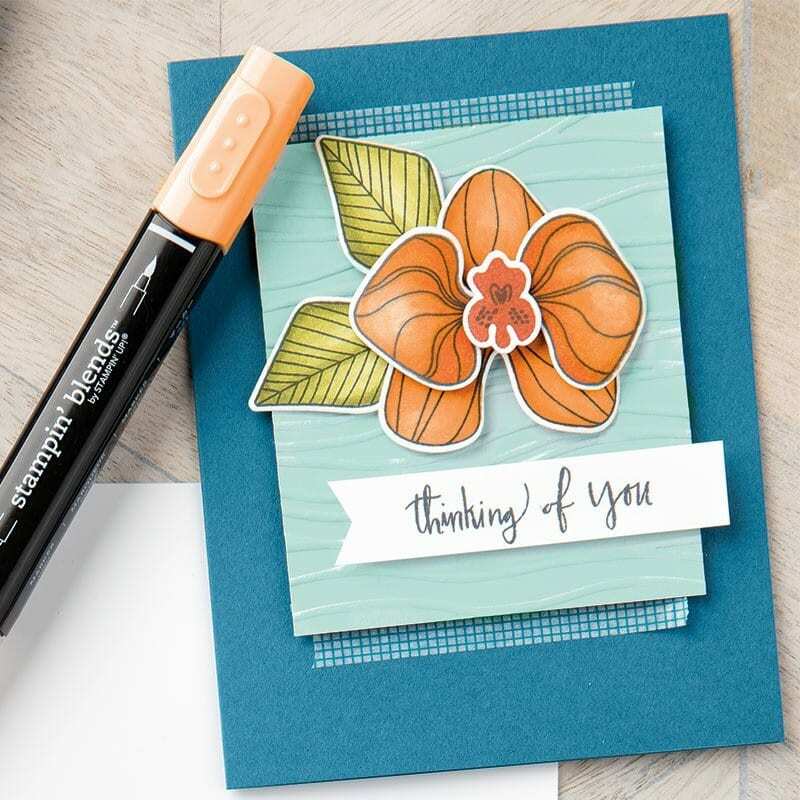 So excited that Stampin Up are carrying these pens! What an awesome giveaway – thank you Robyn! Just beginning to color more, these sure would help. Thanks for the chance to win. I never win anything BUT today is my birthday I’d sure love ❤️ these as a birthday gift!!! SWEET! I would love to try my hand at this. You are so creative and amazing…. thanks for the opportunity! Crushing on your videos! Awesome give away. Thanks for opportunity to win! Your card samples are beautiful. I’m not an artist so I think I’d have to practice quite a bit with these markers. But I’m willing to give a go!!!! Your cards are gorgeous!!! Awesome giveaway! Thanks for a chance to win!! Can’t wait to start playing with them. 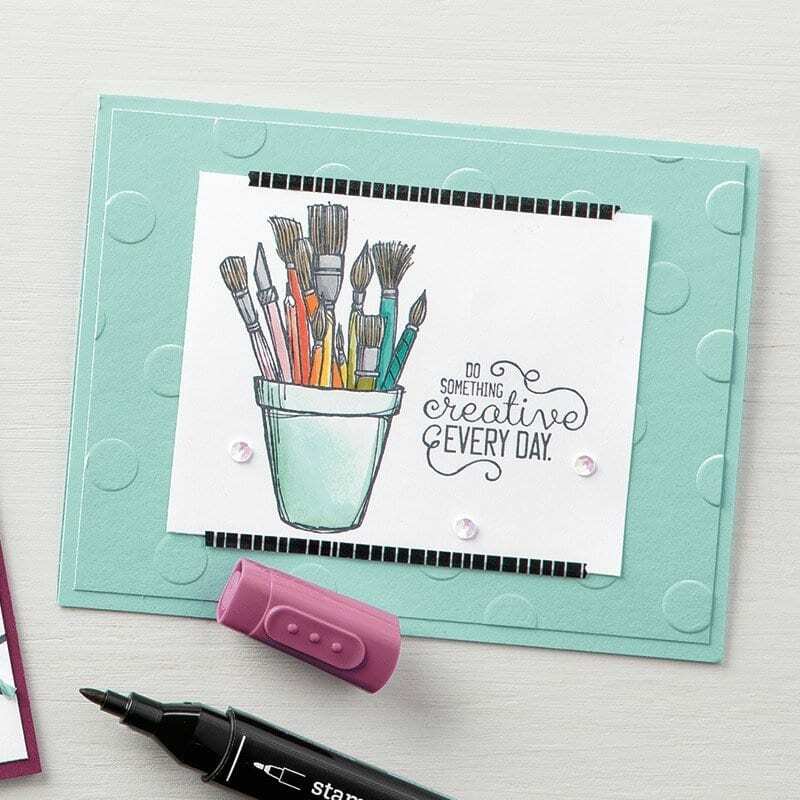 I love the look and color these pens bring to stamped images. Can’t wait to try them! These look so cool, would love to try them out! Amazing giveaway!! You make it look pretty easy!! Love the orchid card above. Thanks for sharing the video. Looks like some great colors to play with! Awesomeness! I can’t wait to use these! These look fantastic!! And easy to use! Great giveaway and thanks for the video. Gorgeous! Thank you so much for the opportunity! WOW, such a Fabulous giveaway! Thanks for the chance!!! What an amazing and generous giveaway! Thanks for this opportunity!!! Are you kidding me???!!!! AWESOME giveaway!! Thanks Robyn!! You are amazing!! Thanks for the win from last week! Love these new markers…thanks for the chance! What an awesome giveaway! Thank you, Robyn!! What a generous giveaway. Thank you! Wow, what a fun giveaway! Got mine today. Yay! Wow Robyn how generous! This look so amazing. You can do lots of fun things with these! What a great give away! Thank you Robyn for a chance to win. Thank you for the opportunity to win these awesome markers. I just love the cards that you did in the video. The remarkable you stamp set is one of my favorites. Awesome giveaway Robyn!! 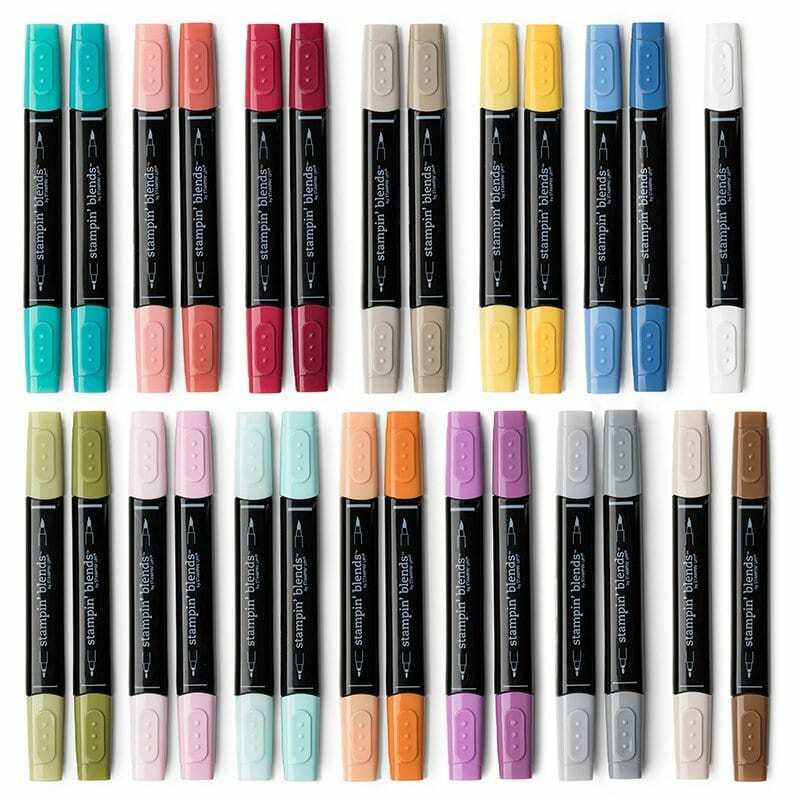 Would LOVE to win a full set of these since my current markers are Joann etc, brand . What a wonderful Christmas gift it would be to get a set free !!!!! Super giveaway! This is a fantastic set of markers. Thanks for giving us the chance to win these. I am very excited about these markers. What a fantastic giveaway! Thank you for the opportunity. What an amazing give away! I would love to win this amazing set! 💝 thanks so much for the chance! Ohhh I would love these!! Thanks! What a fabulous giveaway! You are too generous! Wow! These would be awesome! 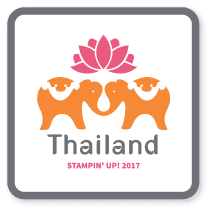 I would love the whole set of stampin blends! What a great giveaway. Thank you for the chance to win. The videos are great to watch. What an amazing giveaway! And the videos are helpful! Have fun and I hope your event is amazing!!!! Holy Moley what a great giveaway. Would love to win this awesome giveaway. I love the look of the blender pens. Would love even more to be able to own a set. Thanks for the chance to win. These alcohol markers look awesome and I’d love to win them!! I’ve been hoping SU would come out with their own brand, as an alternative to the really expensive name brand markers! Thanks Robyn & SU!! Would love to win these! I’ve got to wait a bit before purchasing. I would Love to win. Can’t afford it right now because of the holidays so I am grateful for a chance to win, thank you!! Oh my, awesome give away. Great video Robyn . Thank you. Thanks for all you !! Love the way these blend. This is an awesome prize for one lucky winner! You are so awesome any one of us would jump gor joy to get these. Thanks for being you. Wow! These pens and your giveaway are just awesome. Just finished watching the video…very nice. Have fun in Salt Lake City! Thank you for the chance to win the entire set! How Fun!! I love how SU keeps up with what’s hot in the crafting world!! I love the colors and how easy the duos will make it easy to chose shading colors. I have some Copics, and it’s always a challenge to find the right colors that work well together!! This makes me want to be a consultant!! Everything I see these used on is gorgeous! I feel so lucky that you are so on top of what’s new to share with us! Thank you Robyn, for this awesome chance!! Wow! Would love this. Thanks for the chance. I want to try these pens. They look like easy to use. Awesome giveaway! My daughter would like vet these! I would love to win these! Awesome giveaway. Your examples are so cute! Awesome giveaway, and just enjoy this week, cause you’ve worked hard!! These look like a great fun way to add color. Enjoy your busy week and take lots of pictures. Robyn, this is a really generous giveaway and someone will be very lucky to win it! You do such amazing giveaways. Thank you! What a great giveaway!! Loved the card!! Have a great time at onstage! Awesome give away!! 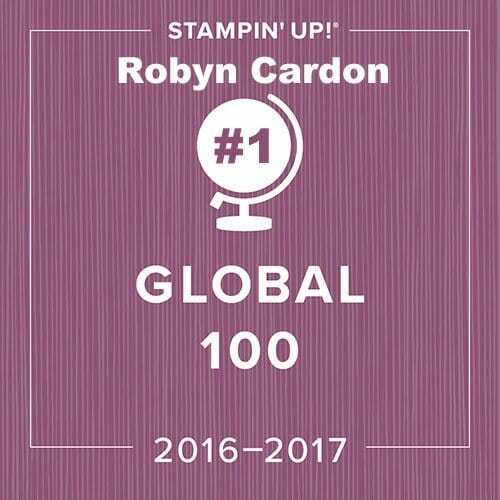 You rock Robyn! Loved the demo Robyn. These markers look awesome. They are now on my wishlist. These markers are amazing!!! That’s a great gift!!! Good luck ladies!!! Wow! I can’t wait to try these out! 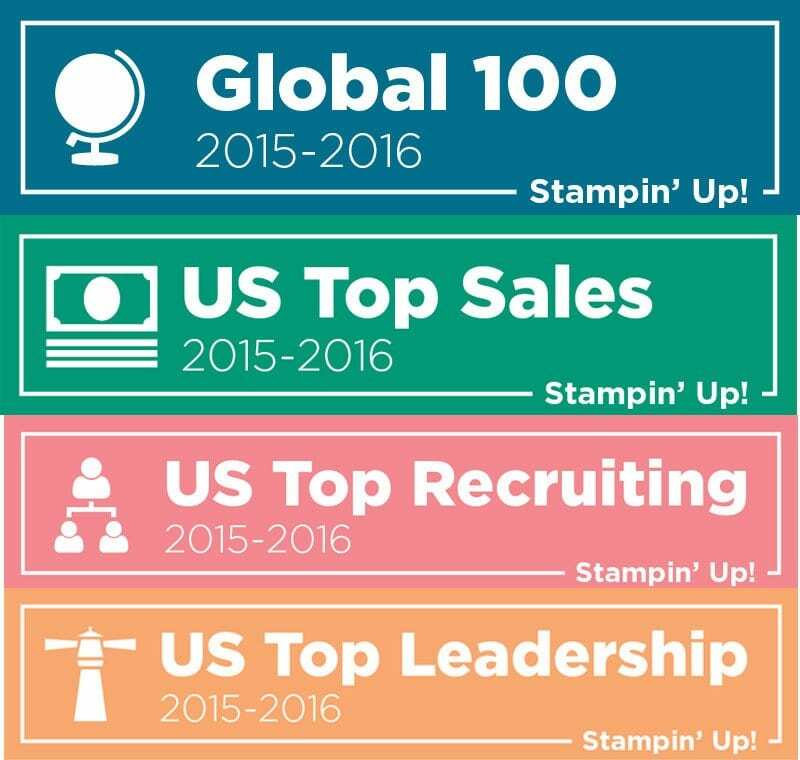 Can’t wait to use the new tools by Stampin up. Thanks! These are awesome! Can’t wait to use them! Wow! I love them and it would be so exciting to win them. 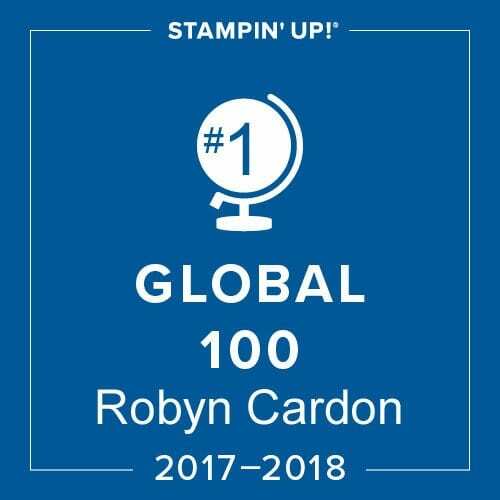 Thank-you so much, Robyn! Have a great time in Utah! This would be the most amazing thing ever! These markers are a must try. This would be a most fantastic win!!!! I would use these nonstop. Good luck everyone!!! Really nice coloring, love your style! Thanks Robyn for the chance to be blessed with a chance to win this set. I love stamping, but I haven’t tried coloring in years! The soft colors are so amazing. I can’t wait to see what you can show us how to create with them. These look SO cool; can’t wait to try them! Thanks, Robyn! Can’t wait to get some. Loved the original ones a few years ago and can’t wait to order these! Oh my goodness! This is an amazing give away! You are so generous with us. Would love to win a set of markers. Nice giveaway Robyn! Thanks for the opportunity. These look amazing, great giveaway! I love alcohol markers. Can’t wait to try these!!! Thanks for a chance to win!!! These look awesome! You are so generous. These markers look amazing. The possibilities are endless. Wow…what a great giveaway! Great video…love the cards! Thanks for the chance to win the markers…what fun they will be! Wow! Best give away! Have fun on SLC! Neat. The pens would be fun. Awesome giveaway, Robyn! Thank you! Would love to win this set of blendable markers. You’re coloring is beautiful!